Search engine optimization or SEO is a complex process. Achieving the best results can be difficult without hiring a professional service. Search engines are always changing, and a professional SEO company will help to improve your presence online. Firstly, let’s look at the benefits of hiring a professional company. Hiring a professional company, rather than DIY will save you time and money in the long run. SEO companies will ensure your money is well spent and doing it correctly can even boost your business turnover. SEO companies will have many ideas on how to improve your presence when you approach them with your objectives. This will include markets that you previously haven’t considered. A benefit of SEO includes a more user-friendly website. Websites that are easy to use will generate more sales or prospective customers. Sounds good right? Continue reading to find out exactly what you should look for in a reliable SEO company. Business strategies based on long term goals rather than short term numbers will always have better market penetration. You should approach an expert SEO company with your goals and exactly what you want to achieve from hiring them. 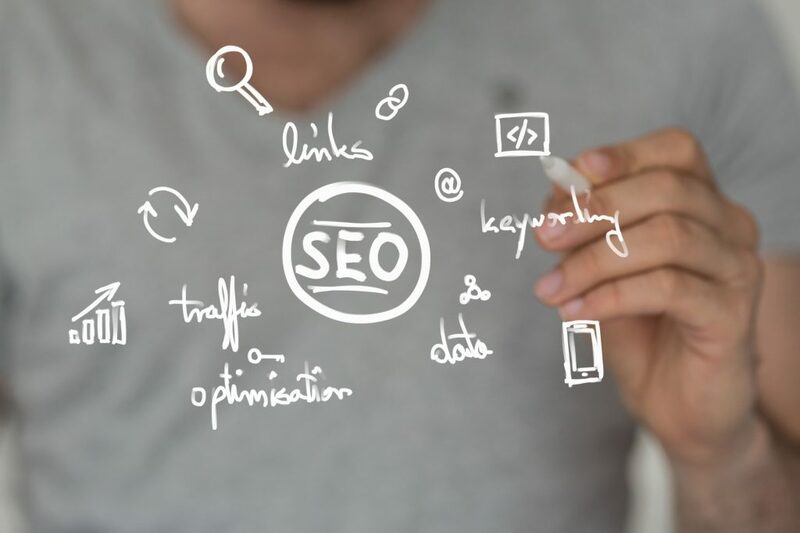 A professional SEO agency will always ensure you know exactly what they are doing, why they are doing it and how it will benefit your company. If you have any queries, they should be answered within a reasonable time frame. Doing what is best for you and doing what you want are 2 different things. If the company suggests an alternative path and explains why it is better, then you know they have your best interests at heart. Reputable companies will always have other clients and case studies that are successful. These case studies should show real change and real results with that company’s online presence. What does the company offer you to measure the success of their SEO work? This could be weekly or monthly engagement reports. Defining a starting point and measuring change at regular intervals is the best way to determine success. Find out what they consider a successful campaign and see if it matches with your goals. The Best SEO Companies in Canada will ensure your success when undertaking an SEO campaign. Ready to Hire a Professional SEO Company? Improving your online presence can really boost your business. If you like what you’ve read then hiring a professional SEO company is right for you. Improving your overall online presence should include a social media strategy too. Read up on good digital marketing agencies here.